Australian wave pool company Surf Lakes asserted their investment value this week in a press statement citing new projects and plans. The company emphasised that the agreements aren’t “pie in the sky” projects either. The timing is crucial as Wavegarden’s planned Cove facilities in Bristol and London drew worldwide attention last week. 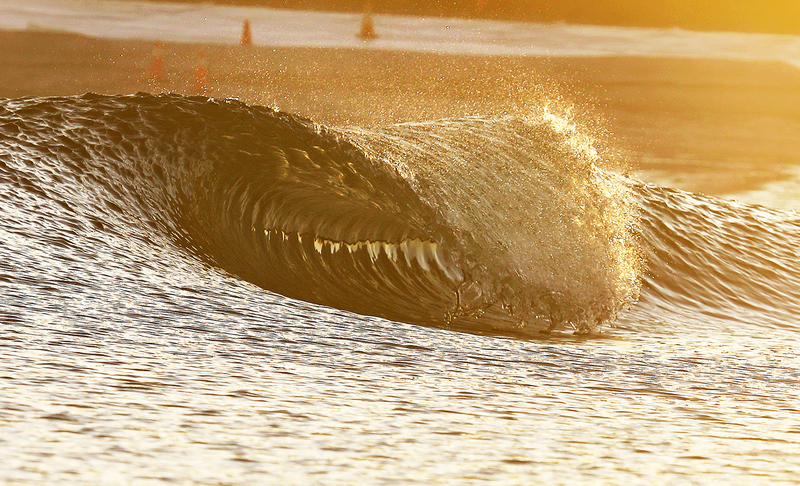 Wavegarden has 18 Cove facilities planned globally in the next two years. Surf Lakes says more details on each project will be released over the next few months as they are finalised. 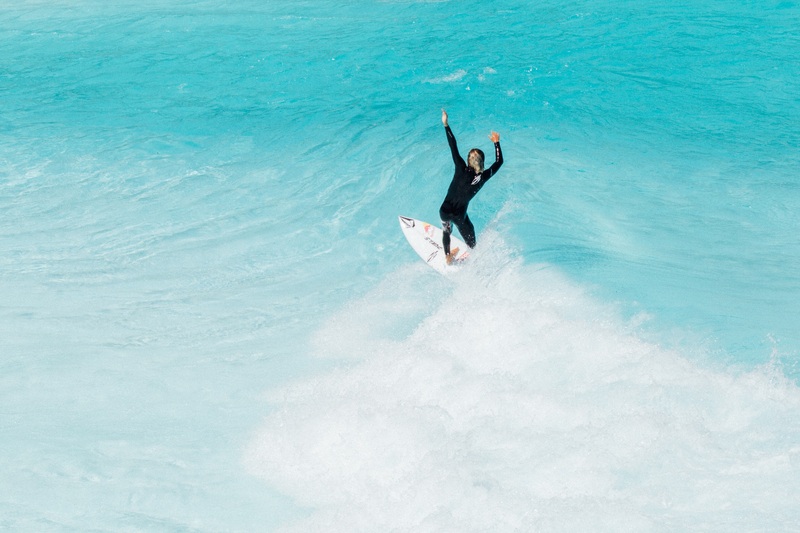 Australian wave pool company added that this crop of investors are serious about bringing surfing to their respective areas, with several already having suitable sites. Surf Lakes earns their revenue from the design, construct and build of each facility, as well as developing royalty streams. The company continues to push its 5 Waves concept as a solid path to profitability. Surf Lakes investors (minimum buy in $100K AU) are able to test surf the demo facility and hang out with ambassadors like Occy and Barton Lynch. Roughly 20 shareholders have already sessioned at the pool and the next investor day will be in February 2019. If you want to surf with Occy, Barton and crew in Yeppoon you’d better act fast, the Surf Lakes investment window closes this Friday, December 14.